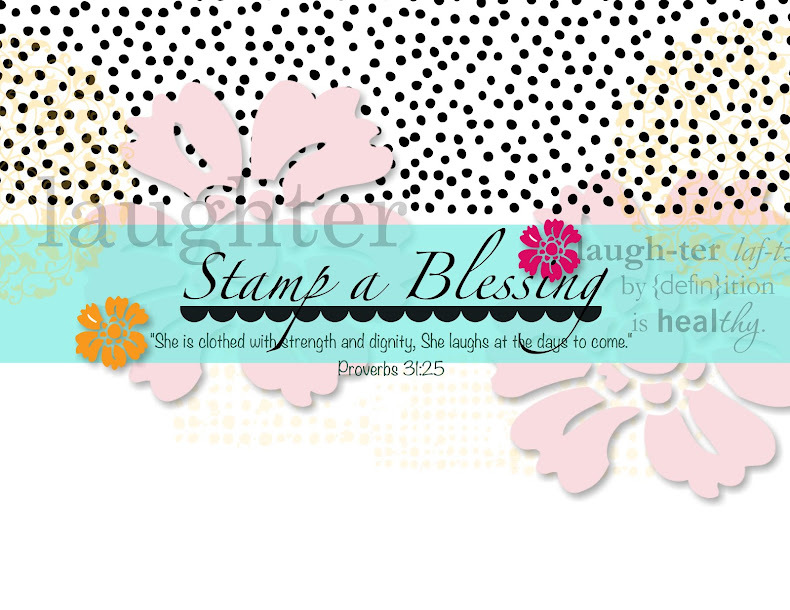 Stamp a Blessing: My Paper Pumpkin Reward and a free download! Hi my friends! Hola amigas! I live so passionate about what I do I could hardly wait to tell you what's going on. I love the first of the month for good news, love Tuesdays cause they also bring new downloads for MDS, love Sundays rest, days of worship and love life because God is good and I've been blessed in so many ways. One of them the blessing of creating beauty and inspiring you to become the most creative, insightful, courageous artist you can be! Stand out! You were made for His glory! Vivo apasionada de lo que hago y no me agnato a compartir las cositas cheveres pasadno en SU! Me encanta el rpimero del mes por buenas nuevas, los martes pues salen las nuevas descargas de MDS, los domingos de descanso y de adorar; amo la vida pues Dios es bueno y me ha bendecido en grande manera. Una de esas bendiciones es el crear cosas lindas e inspirar a otros a convertirse en las artistas mas creativas, interesantes, y valientes que pueden ser! Destacate! Fuiste hecha para Su gloria! I opened my new Welcome packet from My Paper Pumpkin and found it so fun. See a pic below with everything included. Is just perfect...brings everything you need to craft blessings in a cinch, thou you may be able to make more than a card with all this. I am so brainstorming this! Abri mi paquete de Bienvenida de Paper Pumpkin y me encanto. Vea abajo una fotito de todo lo que trae. Es perfecto...trae todo lo que necesita para hacer bellezas en un momento, aunque puede crear aun mas con todo este material...aqui pensando en ideitas! As you can see it comes, with ink, CS, self adhesive embellishments, even with a clear block, love this size...you can use it with tons and tons of stamp sets. It comes with an stamp image AND a sentiment. I added one thing on my sample...Whisper White Baker's Twine! I thought it adds just the perfect punch to it and I simply loved it! Como ve ya viene con la tinta, cartulina, adornos que se pegan solitos, hasta el bloque transparente para estampar, me encanta este tamano...lo puede usar con muchisimos sellos. Trae aemas una imagen y un sentimiento. Yo le anadi una cosita a mi muestra...Baker's Twine Blanco! Pense que le anadiria un toque especial y me encanto! What about if I send some to all my new Paper Pumkin Subscriptions from today to the 10th of this month (and my current ones ;). Hurry, you only have until the 10th of the month to suscribe and get this awesome set as your first one...then on you will receive the monthly kit sent to everyone. My own rewards for having me as your stamping coach: A FREE package of Baker's Twine, you pick the color! Que tal si le envio un paquetito de Baker's Twine a todas mis subscripciones a Paper Pumpkin de hoy al 10 de abril (and to my current ones ;) Apurese solo le quedan unos diitas para subscribirse y que le llegue este mes. Ya luego entonces recibira uno nuevo cada mes. Mi regalito para ti por escogerme como tu entrenadora de stamping: Un paquetito GRATIS de Baker's Twine, el color que usted escoja! See all the colors available HERE! Vea todos los colores disponibles AQUI! for a randomly picked monthly subscribers. How fun! para un miembro de mi PP escogido al azar. Que nitido! Send me a quick message to know that you are in! Envieme un mensajito para dejarme saber que ya se me unio! I will post more on Paper Pumpin this week plus a little tutorial. Posteare mas acerca de Paper Pumpkin esta semana, mas un pequeno tutorial. 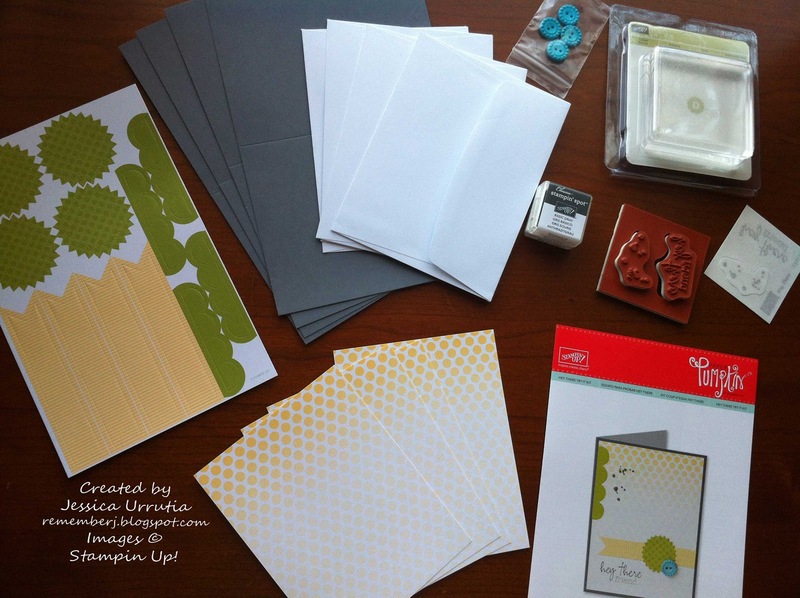 25 YEAR ANNIVERSARY OF STAMPIN' UP! 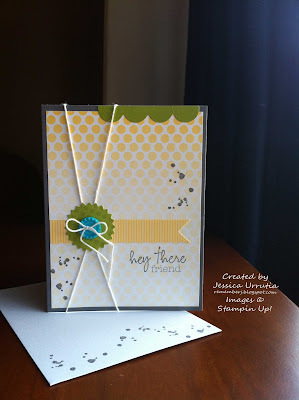 Los 25 anos de aniversario de Stampin'Up! Every month during 2013, we’re combining some of our all-time-favorite stamps with a new, never-before-seen stamp to create a monthly “Best of” stamp set. Best of Butterflies is our April offering, but don’t forget to check out the sets HERE from previous months as well. They’re available all year! Cada mes durante el 2013, estamos combinando algunos de nuestros sellos favoritos junto a un nuevo, nunca antes visto sello creado particularmente para el set "Los mejores" . Lo mejor de las mariposas es nuestra oferta de abril, no se olvide ver los ofrecidos en los meses anteriores AQUI. Estaran disponicbles todo el a*o. Single stamps have been a hit, everybody likes the affordable price and awesome images. Check them out today, they extended this limited offer until July 2013. Nice! Los sellos en sencillo han sido excelentes, a todos les gustan los precios bajos y las imagenes tan chulas. Vea hoy los diferentes sellos, esta oferta limitada fue extendida hasta julio 2013. Chevere! Find it below under March 26 downloads. Don't miss the new downloads every Tuesday HERE. No se pierda las nuevas descargas para My Digital Studio cada martes AQUI. Wao! You got to the end...thanks for visiting and keeping with me! Love having you in my life as my friend, stamping pal and team. God bless you tons! Wao! Llegaron hasta el final...gracias por visitarme y mantenerse aqui conmigo! Me encanta tenerle en mi vida como mis amiga, companeras de stamping y equipo. Dios me las bendiga! 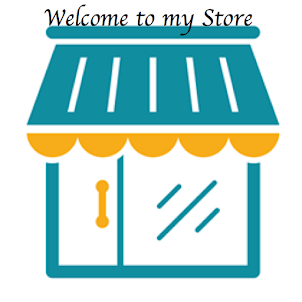 If you want to review the latest promotions click on PROMOTIONS on the right side bar under labels or go HERE! 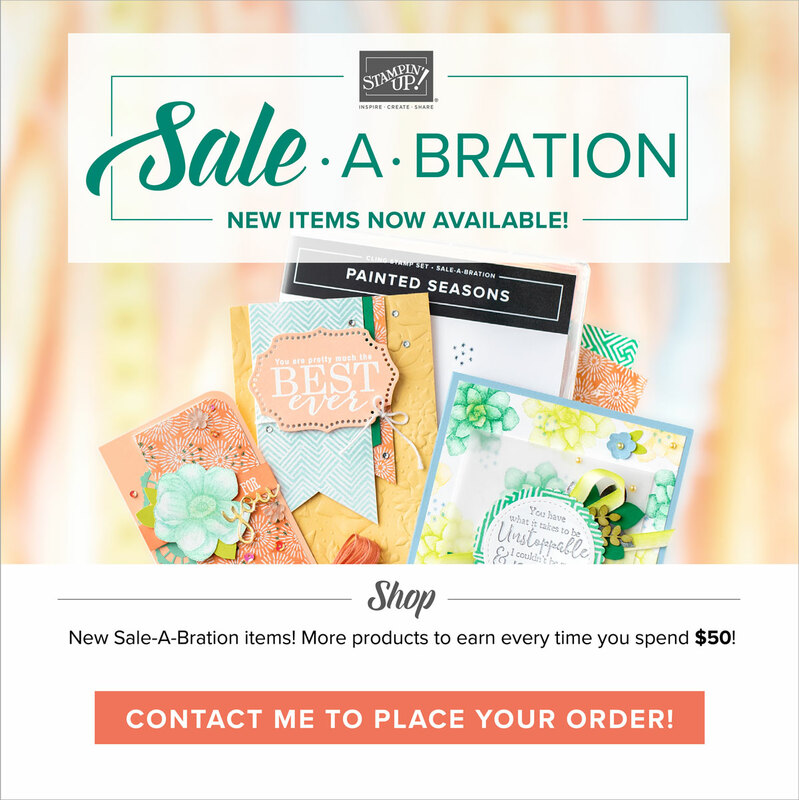 I cover the newest promotions every Tuesday, but there is more. Si le gustaria revisar todas las promociones corrientes oprima a la derecha donde dice PROMOTIONS bajo labels, o vaya AQUI! Los martes cubro lo mas nuevo pero hay mas! Good idea of using the string/twine. I love the flexibility of the Paper Pumpkin package!